Even if Audi is one of the most successful carmaker in terms of sales, not all of their models are doing well. 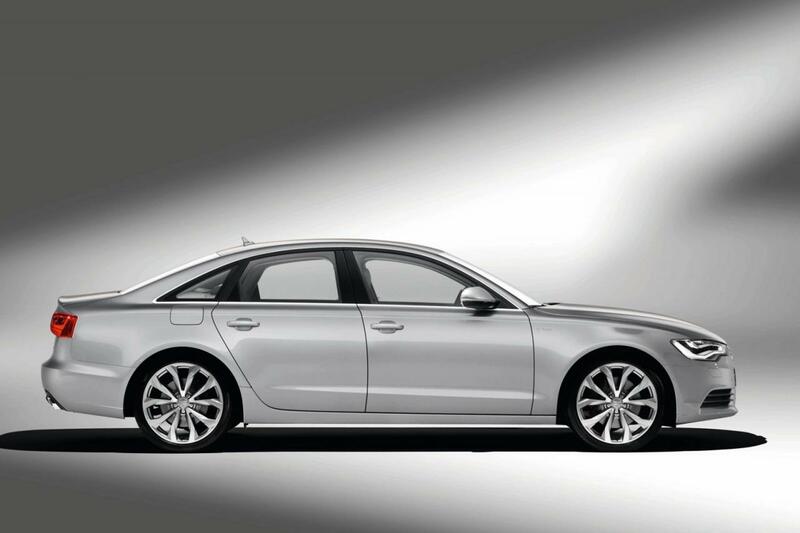 This is the case of the Audi A6 Hybrid, a model which debuted 3 years ago, in 2011. Sadly, the German company managed to sell only 4,000 units, therefore, they decided to stop the production. 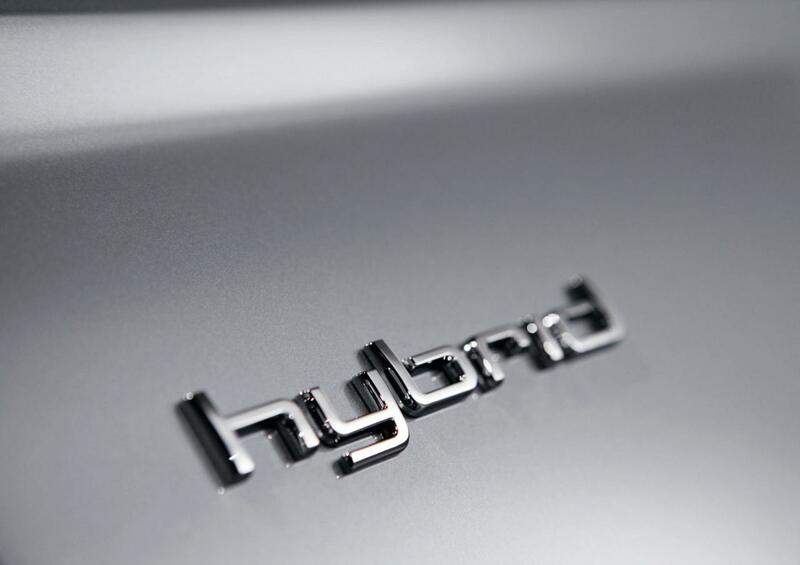 The main reason why the hybrid models are not that popular is that they are much more expensive than the regular versions, largely due to the technologies used in the hybrid models and their cost. As you already know, the Audi A6 Hybrid packs a 2.0-liter TFSI engine producing 211 hp and an electric motor for extra 45 hp. The 0-100 km/h sprint is achieved in 7,3 seconds with a top speed of 238 km/h. 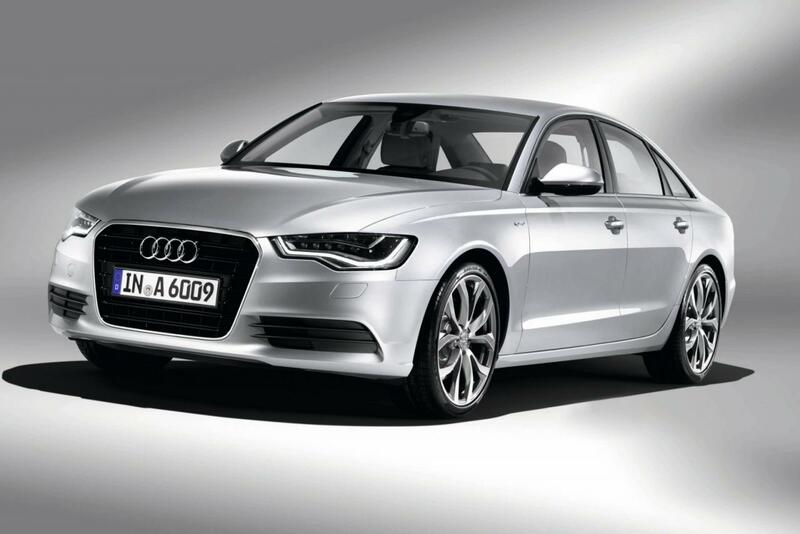 Audi says that the average fuel economy is at 6,2 liters/100 km or 38 mpg US. CO2 emissions are rated at 142 g/km while a modest zero-emission range of 3 kilometers is also advised. Luxury cars is my weak side, I get crazy because of these cute cars and their prices. If you love cars you will do everything for having BMW or Mercedes-Benz last models. I prefer German cars though my first car was a French Peugeot. I wasn’t excited to see hybrid luxury cars in the first place. 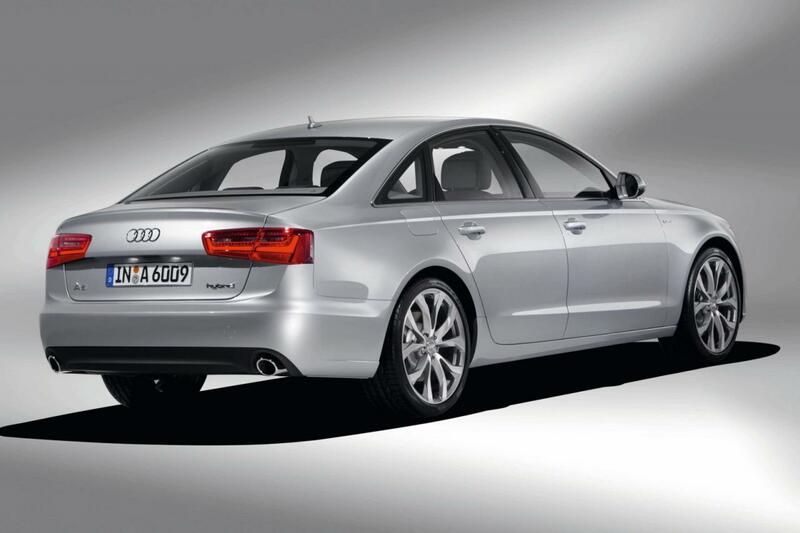 Audi A6 TDI’s are very popular in Germany, and get similar fuel mileage, but cost a lot less. I want to see VW/Audi develop hybrid technology on smaller, more efficient cars.